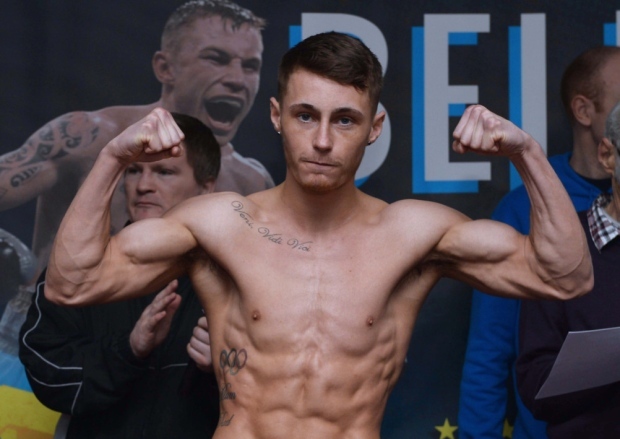 Former unified bantamweight world champion Ryan Burnett will make a sensational return on the #MTKFightNight at Belfast’s Ulster Hall on May 17 – in association with Top Rank and broadcast live on ESPN+. MTK Global Professional Development Coordinator Jamie Conlan added: "This is just fantastic news for everyone concerned. We're delighted to be welcoming Ryan and Adam to another huge event in Belfast. "Ryan's achievements speak for themselves. He unified as a world champion, and we believe it's only a matter of time before he's back at the very top of the sport. "Belfast fans and all those who come from outside the city to this event are in for a real treat. These shows with our friends at Top Rank and ESPN+ are already getting bigger and bigger." [QUOTE=DuckAdonis;19651022]Could be but nobody on here gave the kid a chance to win the tournament. [/QUOTE] Yeah I felt like he was a paper champ too lol. Hopefully he's properly recovered now, I felt for him in that Donaire fight. [QUOTE=Vegemil;19650979]I thought he was the #1 seed. [/QUOTE] Could be but nobody on here gave the kid a chance to win the tournament.